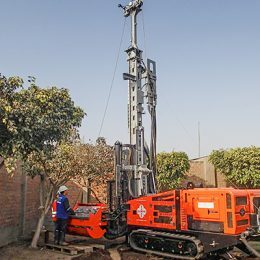 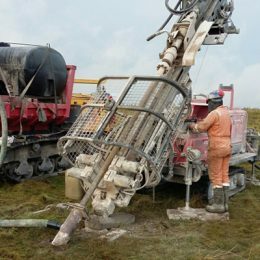 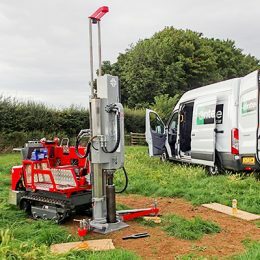 Dando Drilling International on site conducting comprehensive commissioning for a Peruvian customer’s Multitec 4000 MK3. 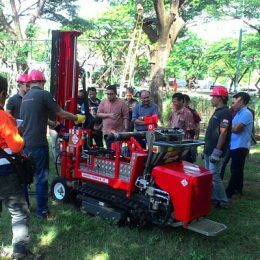 Dando’s Indonesian team lead a successful Terrier rig demonstration day for a selection of companies within the country’s geotechnical sector. 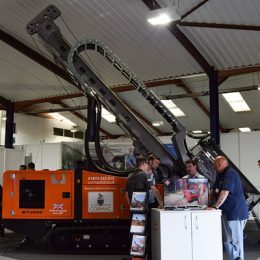 Dando Drilling is attending the upcoming Geotechnica show at Warwickshire Exhibition Centre on the 12th and 13th July. 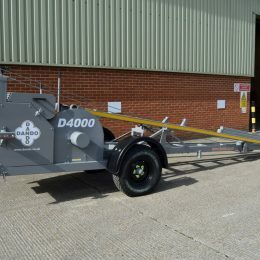 Dando is pleased to announce a range of new features for its latest Dando 4000 shell and auger rig. 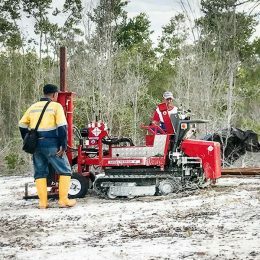 Designed for increased efficiency and safety. 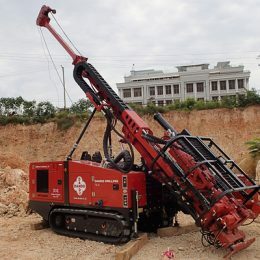 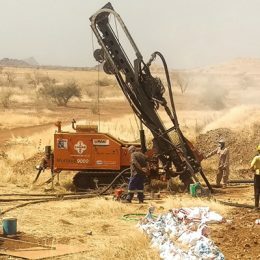 Weihai Donaqbao Mining, operating in Sudan, recently purchased a track mounted Multitec 9000. With accompanying trailer mounted Doosan 700cfm/300psi compressor it will be prospecting a concession in Gedaref State.